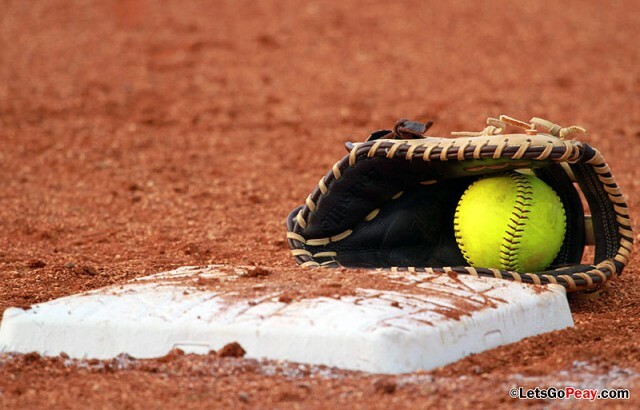 Updated Thursday November 8, 2018 by Full Gospel Church Softball League of Az. Anyone interested in becoming a board member for FGCSL! 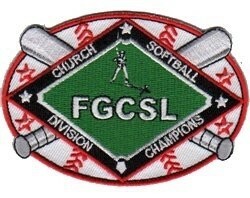 We are always looking for some great people who love Jesus, Softball, People and the Community!! Our motto is "We Play to Win Others to Christ"! We are a great league who is trying to make a difference in the community by giving a glimpse of Jesus on the softball field!! Our teams pray before and after each game and just have a great time fellowshipping with other churches by playing softball. If your interested at all; please email Heather at heatherpluhar73@gmail.com and she will get you connected. God Bless!